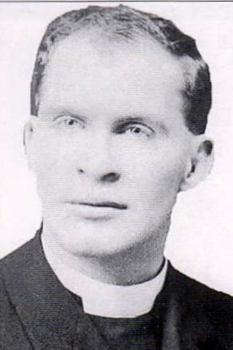 Reverend Jenkin Alban Davies was born in Aberaeron and educated at St Johns School Leatherhead and Jesus College, Oxford. In the 1909-10 season he played twice for Cardiff before moving west to play for Swansea. Later in his career he also played for Llanelly (sic) and London Welsh. Alban Davies also represented Glamorgan County and gained 7 Welsh caps making his debut against Scotland in Feb 1913. Davies was a vicar and a schoolmaster and died on in July 1976 aged 90 in Los Angeles.